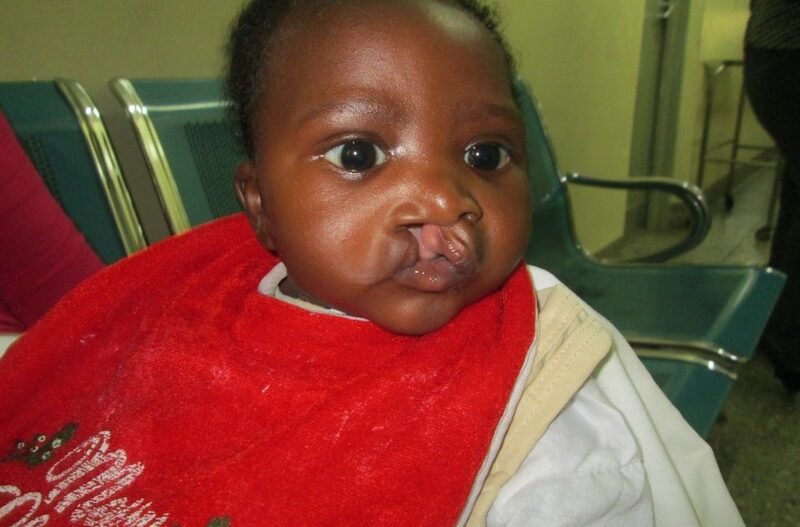 8-month old Herbert Odartey-Lamptey was born with a cleft lip and palate in Bortianor, Accra, Ghana. He is the second child of his parents, Alfred Maptey and Joyce Tetteh. 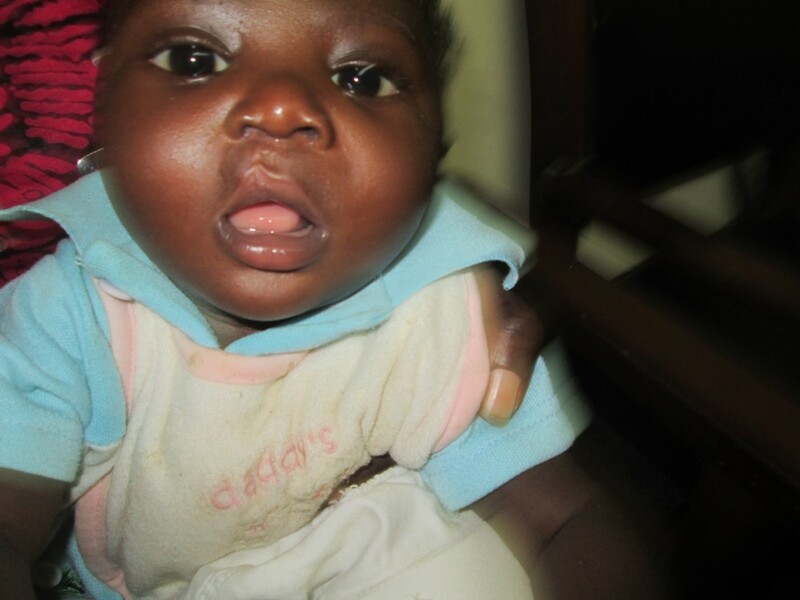 Herbert was admitted to our partner program at Korle Bu Hospital in October 2014. Since then, he has visited the centre over 10 times for a lip repair surgery, ear nose and throat care, counselling, and social support. Herbert’s parents note that when their son was born, they faced stigma from their community. 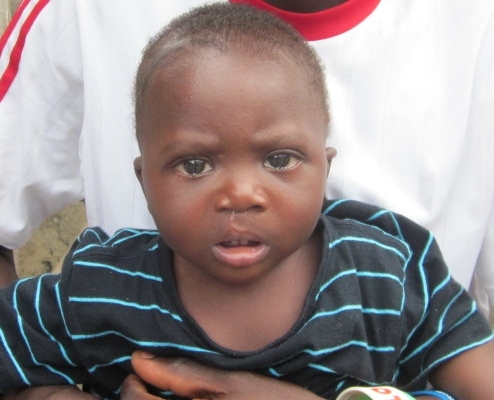 Joyce used to cry a lot but she says that after his first surgery, things improved dramatically. 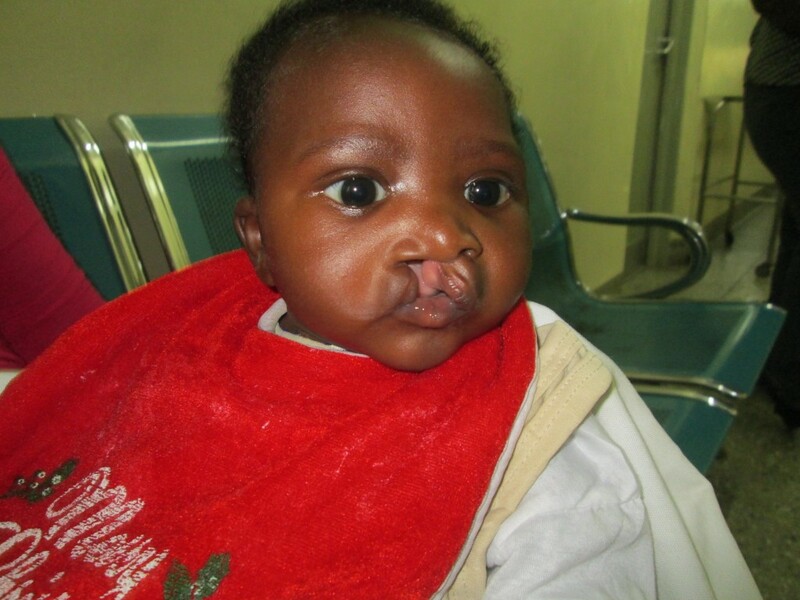 Herbert will continue to visit Korle Bu where he will soon have his palate repaired.